↑ "The World Factbook: Field listing – Location". The World Factbook. Central Intelligence Agency. 2009. Retrieved 2009-05-03. ↑ "Central Europe — The future of the Visegrad group". The Economist. 2005-04-14. Retrieved 2009-03-07. 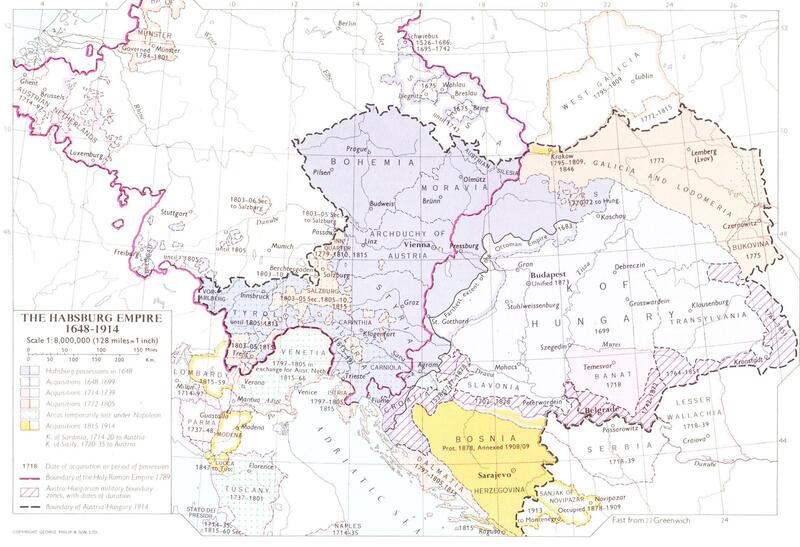 ↑ "Regions, Regionalism, Eastern Europe by Steven Cassedy". New Dictionary of the History of Ideas, Charles Scribner's Sons. 2005. Retrieved 2010-01-31. ↑ "For the Record – The Washington Post – HighBeam Research". Highbeam.com. 1990-05-03. Retrieved 2010-01-31. ↑ "From Visegrad to Mitteleuropa". The Economist. 14 April 2005. ↑ "Vlada Autonomne Pokrajine Vojvodine – Index". Vojvodina.gov.rs. 2010-01-27. Retrieved 2010-01-31. 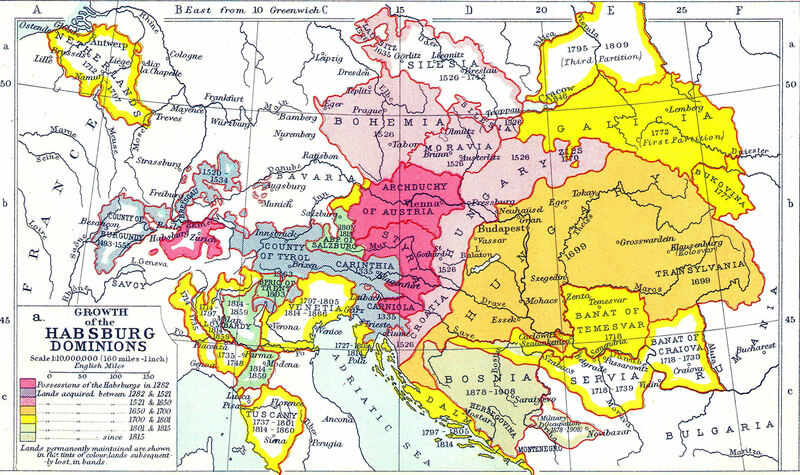 ↑ The Austrian Occupation of Novibazar, 1878–1909. Mtholyoke.edu. Retrieved on 2011-10-29.